It seems to be a Hasselblad week here. 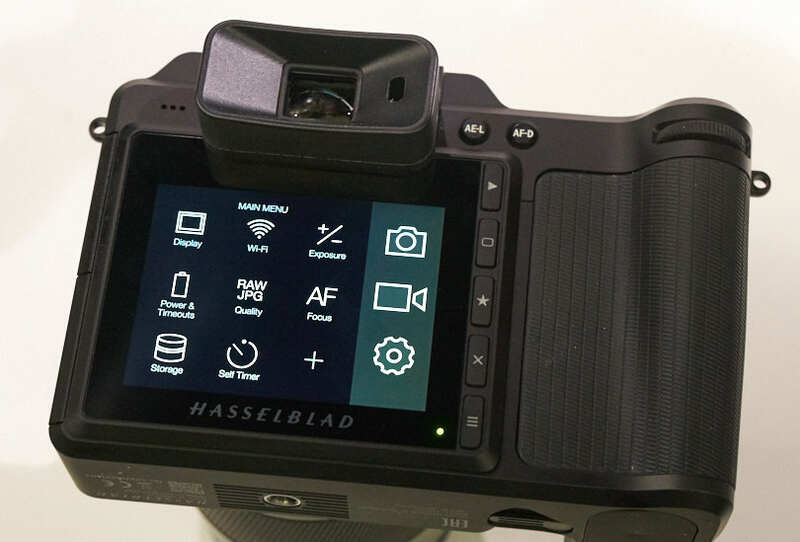 Our last article was an interview with Perry Oosting, CEO of Hasselblad. As mentioned in that video, we want to share a first-hand look at the X1D camera system from Hasselblad. Hasselblad’s product manager, Ove Bengtsson guides us through the X1D and its features and future enhancements. Ove has been with Hasselblad for 34 years. So, he knows his way around cameras. 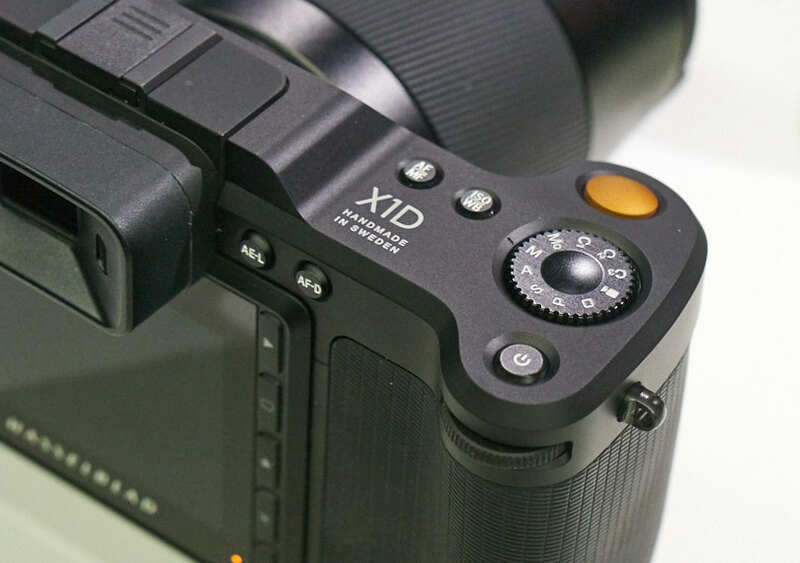 The X1D has received a lot of attention over the last several months. People have been wondering when it will ship or even if it actually worked. This video will show you that the product is indeed working and deliverable. 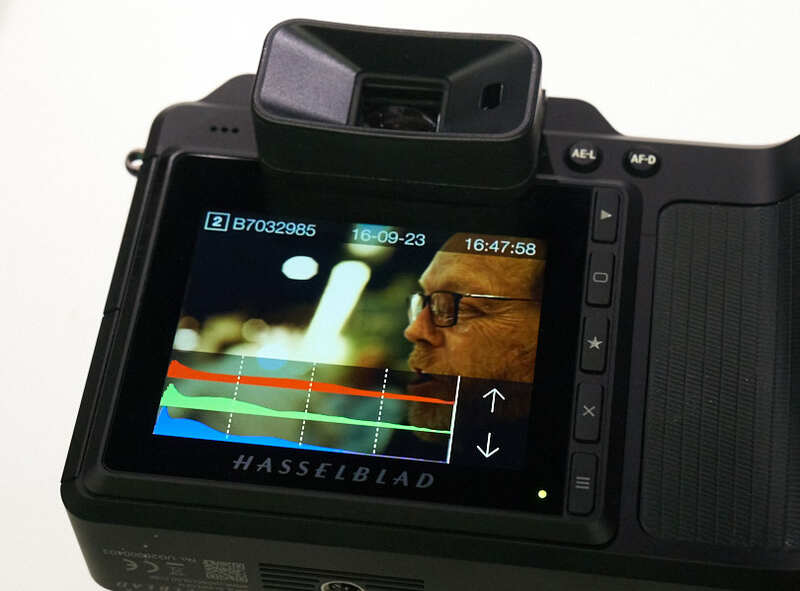 The challenge Hasselblad faces is being able to make enough products to keep up with demand. Based on what we see in the video you can expect to see the X1D improve substantially over the coming months with several firmware updates.